NBA player Leland McClain, the baby of the McClain family, is tall, handsome, talented...and spoiled. He's a man who gets what he wants, and what he wants is the lovely Kimberly Hampton. Kim Hampton is the director of a community center, a woman who lives to help others while trying to forget a troubling past. As far as she's concerned, a relationship with any man is a horrible idea. But a relationship with Leland McClain? That's just out of the question. He has to have her. She is undeniably attracted to him. But will she lower her guard and let him hold her? Neil McClain is the screw-up, the one everyone hopes will win but expects to lose. He wants to live a better life, one that his late mother would be proud of, but his belief in himself is weak. Sage Moniba is in need of a major miracle, or she'll be forced to give up the only life she's known. Neil is searching for freedom from the demons of his past. Sage is in desperate need of help. Could it be that what each one needs resides in the other? Nolan McClain is the smart one, the driven one, the one who goes for what he wants, meticulously plans his steps, and thinks he has his life all mapped out...until he lays eyes on Bridgette Turner. 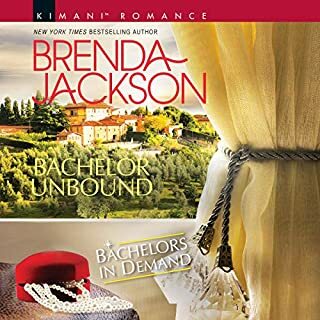 Bridgette Turner is just as driven and focused as Nolan, but when her past comes back to haunt her, she finds herself knocked off balance and all her hard work in jeopardy. What Nolan feels for her is real, but Bridgette is skeptical. Will she let him show her his heart? 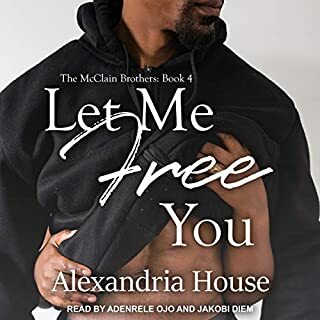 Trying to put past hurts behind you is hard when your ex is a fool, but buoyed by child support and alimony, Jo Walker is moving forward with her life, pursuing a career, raising her little girl, and trying to live in peace. She believes she has all the bases covered in her world. But what about her heart? Rap legend Everett "Big South" McClain is divorced, too, knows all about failed relationships, and has relegated his love life to casual connections rather than pursuing something real. That is, until he lays eyes on Jo. She's exactly what he never knew he needed. He's what's been missing from her world. 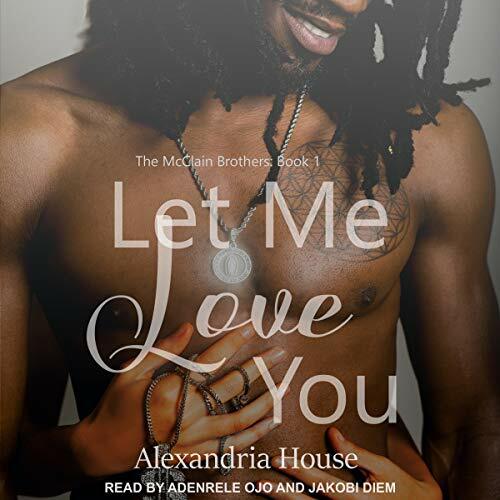 Will she accept what he has to offer and let him love her? Y’all go buy this book! Worth it! So freakin worth it! I never wrote a review before until now! PLEASE MAKE A PART TWO! I enjoyed the storyline. I had already read the book, but wanted to hear it on audible. The narrators were great! A job well done. 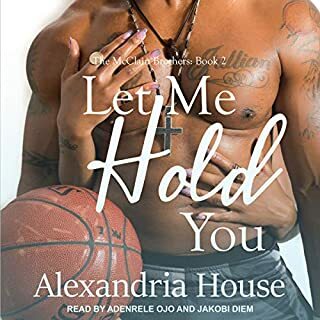 So I’d been wanting to read this book for a very long time because I loooove AA romance to pieces but I’ll admit my love for audiobooks is stronger🙆🏾‍♀️ Many AA contemporary romances don’t have audio accompanies so often I will overlook them because often I don’t have time to read ebooks. 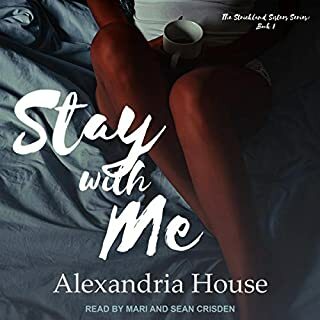 I was ecstatic to learn this would be on audio and when I tell you I stalked audible for weeks leading up to its release, I checked EVERY DAY! So about the book. 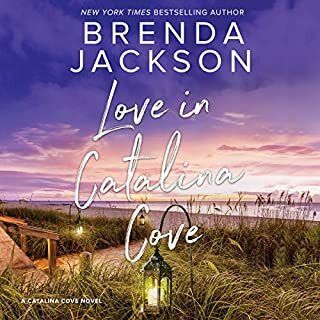 I’d been in a romance funk lately reading a ton of books that just felt blah to me but I’m so glad I made the time for this one because it blew my mind. Let me start by saying there were a few comments that really bothered me that made me almost want to put the book down. Once when the heroines best friend said that it was hard for regular black girls to get looked at with dark skinned women, Latinas and Asian girl being trendy. As if having dark skin is all of a sudden trendy and like dark skinned women are suddenly in the same league as women of other races. That comment almost made me put down the book because it was so insensitive towards dark skinned women(like myself) I couldn’t believe a black writer would call dark skin trendy as if people can be in and out like fashion. The second comment was when the heroine called her own hair dusty because she wore it in her natural state. As a naturalista myself , again it almost made me put down the book because I would never describe this ancestor given crown of hair on my head as dusty. But the narration and story really saved me giving this book a four because I was really going to. Big South Everett was the best hero I’ve ever read. He was selfless. He was family oriented and he was encouraging to the woman in his life. If didn’t even matter that we was bloody rich, if he hadn’t had a cent to his name he would’ve been the same character. But he was the kind of hero I’ve never ever encountered. This man will haunt my dreams forever because every hero from now on I will compare to Big South, lol. The villains in this book, wow well done and they brought the drama. Part of the reason I loved this book was that it was filled with enough drama to keep me from putting it down. I loved that whole romance was the main plot, there were other subplots to keep me highly entertained. I loved Jo’s back story and her come up from Everett’s woman. She deserved everything good that happened to her and I’m glad Everett took a chance on her mean a$$! Like I said I’m in awe of this book. I will be reading more from Ms. House because if her books are as good as this one she deserves all my money! Plus the narration , the narrators brought this book to LiFE. When I say I laughed throughout the whole book, I was looking crazy laughing to myself with my headphones on, lol. The narration was amazing! Both brought Jolena and Everett to LIFE where it snatched all my edges! Best book I've read all year!! Loved this story. beautifully written. I would recommend this book if you love a good characters and love stories. This was an awesome love story about true, strong, real love!! That won’t let anything or anybody get in between them! 5 stars, from the narrators and the whole story was amazing!! I loved the character- Everett. Shows a positive side of a black man doing right by his family. Recommend the audible version. His voice is butter. Can't wait for the other books!!! I loved it!! I can't not wait to the books of this series are on here! it's already on Kindle but i don't have one 😔. I listened to this book at work I could not put it down even when I got home. please hurry up and put the second one on here because the reviews was awesome for let me hold you! !